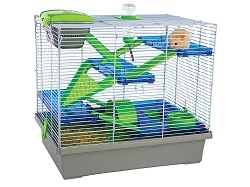 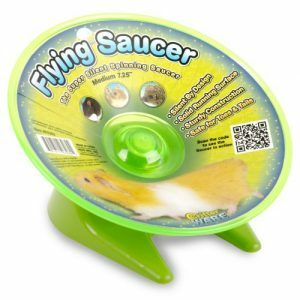 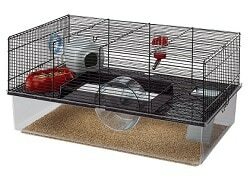 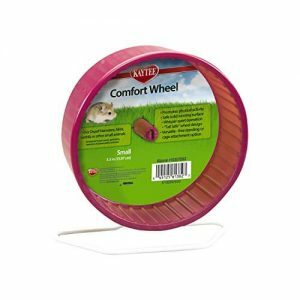 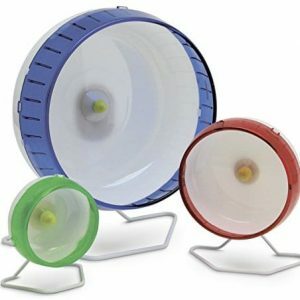 Let your pet play safely and securely with the Prevue Pet Products Multi-Color Small Pet Playpen 40090 – an ideal choice for hamsters, gerbils and other small animals. 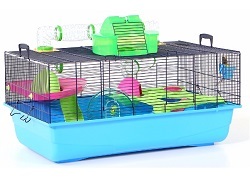 Playpen consists of eight panels, each 13 inches long by 9 inches high, creating a 36 inch diameter play area. 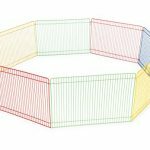 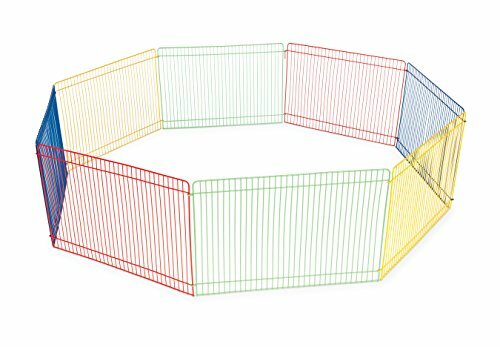 Be the first to review “Prevue Pet Products Multi-Color Small Pet Playpen 40090” Click here to cancel reply.